The Label Young Shocking Cleansing is a 5-in-1 skin cleansing “gel” that can be used all over the body. It is light and appears to have a light scent. 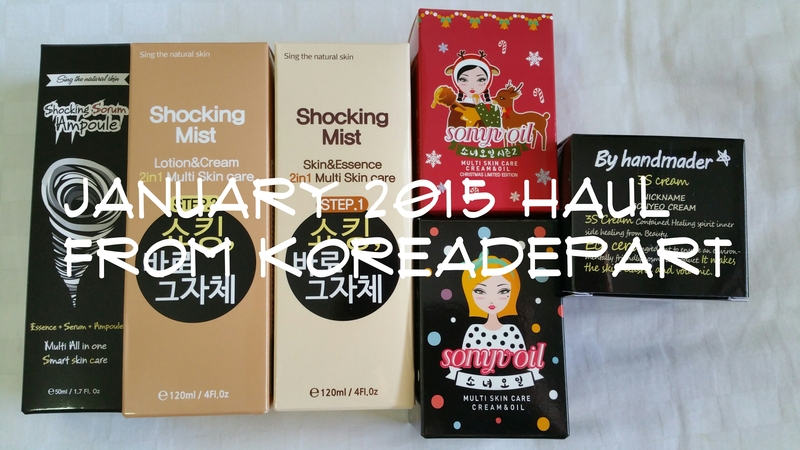 According to my favourite korean online shop, Koreadepart, this product is good for face washing (including make up removal), shampoo, body wash, hand and food wash. It contains lemon oil, coconut oil, olive oil green tea extract, honey, propolis extract, shea butter, aloe vera and menthol. The plus of this product is to maintain moisture after washing. Accordingly, as with many of Label Young skin care products, it does not contain 16 additives namely, parabens, ethanol, carborner, mineral oil, phenoxyethanol, triethanolamine, triclosan, paraffins PEG-based, sodium lauryl sulfate, sodium laureth sufate, BH Oh, benzyl alcohol, imidazolidinyl urea, petrolatum, and chlorobutanol. 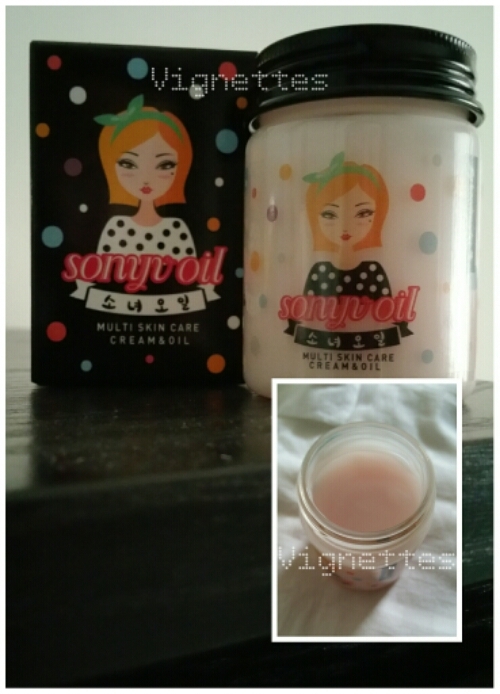 I have used this product for facial cleansing and found that it is relatively mild, and tends to leave a thin film on your skin after rinsing. Not sure if this has to do with the moisture retention but this feeling reminds me very much of how it feels after using Dove shower cream. I didn’t experience outbreak, and I didn’t find the product particularly hydrating, and I am doubtful that I can use this for removing makeup, perhaps more for second cleanse. 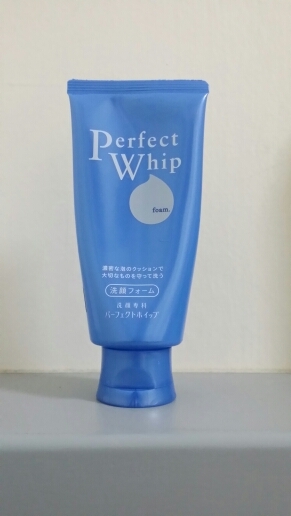 Another observation is that this product does not foam up as much as my usual Perfect Whip Foam, so those of you who are foam lovers like me, will find that this is rather ‘flat’. To be honest, I am not totally impressed by this multi-use cleanser. I still prefer my current cleansing products that gives me a squeaky clean feel. Those of you who prefer something milder, I think this is still worth considering. For those of you who would like to try out this product, Koreadepart and Label Young websites are the places to go do. Qoo10 is also a possible place to find (though I did not find many suppliers who carry this item). For those of you who’d used this product, do share with me your experience by posting your comment below! I bought these when I was in Seoul last June. In addition to the Gelpresso eye-shadow (which I love coz it lasts for at least 6 hours before it starts to run out – I will blog about this in another post), I just could not get my hands off these gel based eye liners (and they were on sale!) that glides over my eyes so quickly and easily. I am not very good at drawing eye liners so I tend to look for eye liners that glides and does not smudge. This worked very well for my clumsy hands and the colours worked well on my pale skin. The colours last and it does glide on better than the other korean brands that I’ve tried in MyeongDong which are also gel-based. I ended up ordering a few more from Qoo10 for my sister! How to remove the gel-based eyeliner? I recommend water-based makeup removers that works well with waterproof eye shadows. However, if you are comfortable with other types of gel-based makeup removers, that’s fine as well. Bottom line: It must remove ALL residue of the eye liners. Make up remover should not irritate your eyes! Use a cotton bud soaked with the make up remover or fold a lint-free cotton pad to form a sturdy triangle corner and run it along the edge of your lids. Please be gentle and try not to stretch your lids too much (we don’t want to see wrinkles!). Always pay attention to spaces between your eye lashes – its easy to have some eyeliner residue trapped there! Where to purchase Clio Gelpresso Eyeliners? Its easy to get it in Watsons in Singapore. There is always a rack of Clio products in the Watsons stores including eye shadow, lipsticks, etc. If you are going to MyeongDong, you can visit the personal care shops that carries multiple brands or pop into a Clio shop (yup, they have outlets in MyeongDong). 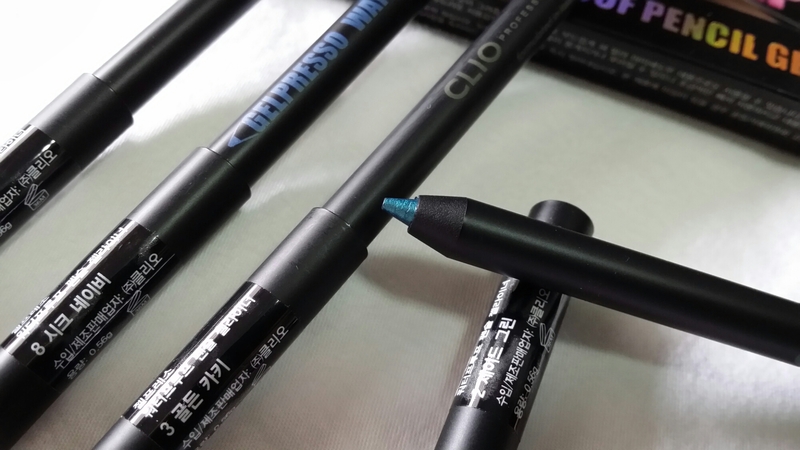 1) Qoo10 – I realise there are many sellers carrying Clio eyeliners, but not the gelpresso eye shadow. The pricing is rather competitive especially during sale time. 2) Taobao- my new online shopping spot with help from 65daigou. 3) Club Clio website – its all in Korean. I didnt buy from there before but if you understand hangul you should check if they ship overseas.